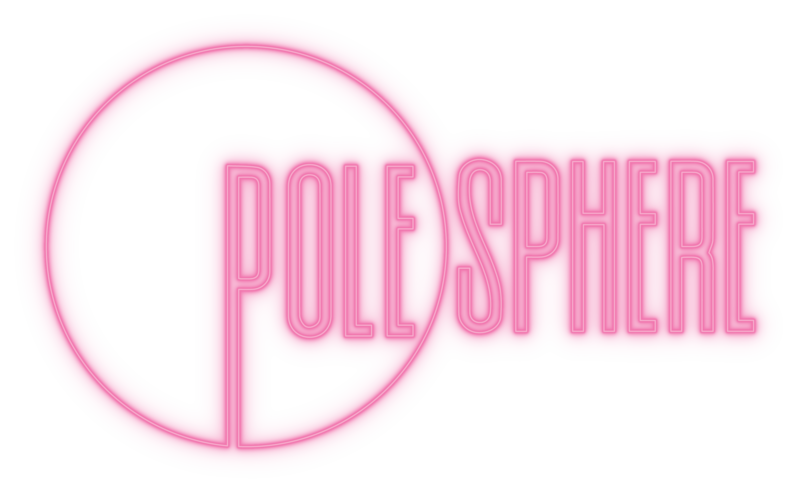 Join our mailing list for all things PoleSphere! More than just a selection of disjointed tricks and combos, we have created a truly progressive learning experience. PoleSphere tutorials create logical learning pathways that build your repertoire safely and holistically. ✓ Tutorials for all polers, from total beginners to advanced performers and competitors! ✓ Test your knowledge with quizzes and activities! Are you an existing pole student or a home poler looking for more training, expert advice, strength, conditioning, dance, and banging tricks to add to your arsenal? Or perhaps you’re a very beginner who is after guidance to help you progress safely, gain strength and master the building blocks you need to learn new moves with confidence.